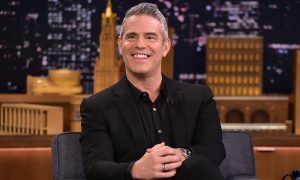 Andy Cohen has officially dismissed rumors that he is dating legendary musician John Mayer. However, the Watch What Happens Live star confirmed that he and Mayer have a very close relationship and are often together. On Sunday, the rumors reignited when Mayer serenaded Cohen for his 50th birthday on his Bravo show. My face tells you how I felt when @johnmayer surprised me, and then hosted my #WWHL birthday show!! It was an unforgettable experience, full of love, and I can’t wait for you to see it Sunday night. ?⚡️? Tonight’s birthday show still has me floating in the clouds. @johnmayer surprises me, hosts the damn show and covers one of my favorite classic Diana Ross songs. It’s too much. Tonight at 10 and 11 #WWHL ?⚡️?⚡️? 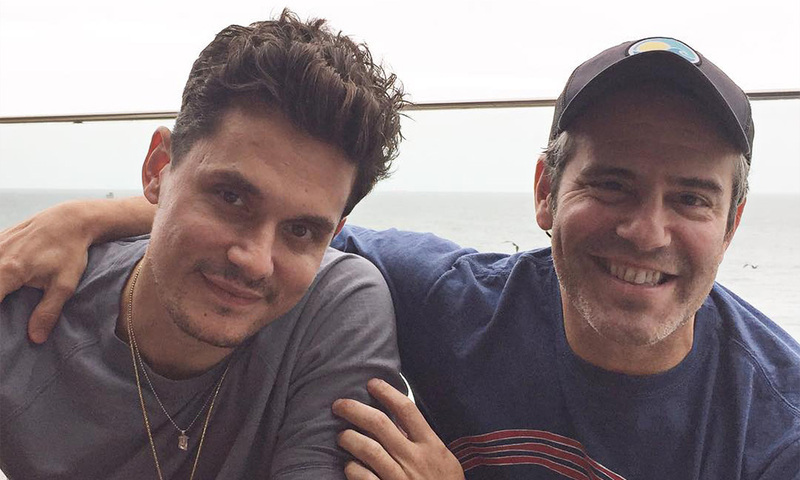 While they’re not a couple in a romantic sense, here are ten of our favorite photos of Cohen and Mayer together. My heart is bursting all over the place, due in no small part to these two special friends who went the extra mile to make sure I had the best birthday ever. Love you John & Brucie. Big city nights high rolling hills ? Last night #TheSearchForEverything at Madison Square Garden was magnificent. Here's hoping this Electric Cowboy rides through your town so you can see for yourself! I have the best, weirdest travel karma with @johnmayer where we always wind up in the same city, which means lots of food and a river of words. He split again, for the #SearchForEverything tour. Can't wait to see it.